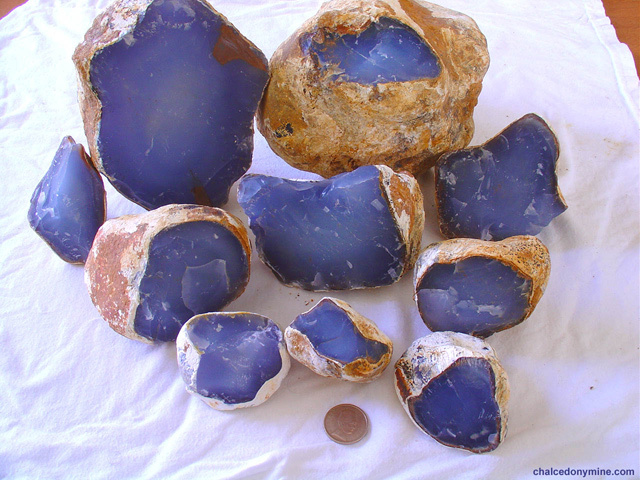 We are Anatolian Stones company, we supply blue chalcedony from thousands of hactare mine area. 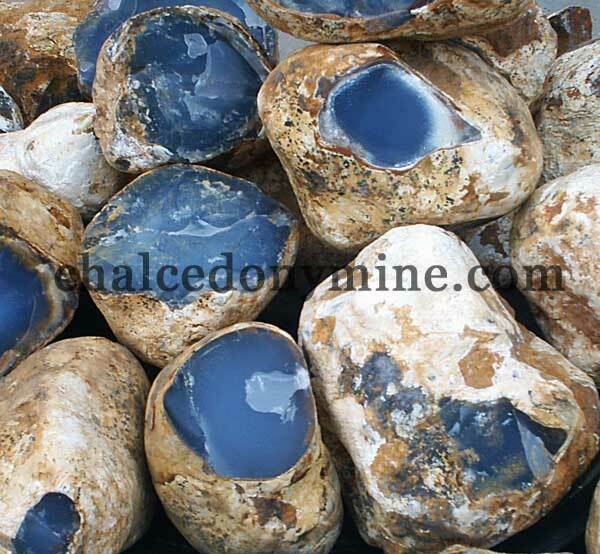 We are online since year 2004, our aim is to provide quality blue chalcedony and selling service to customers with fast delivery and fast communication. We supply the World. Whether factory, artist, dealer, or collector, we can fill your needs. If you are interested by ton or kilo it is available here ! 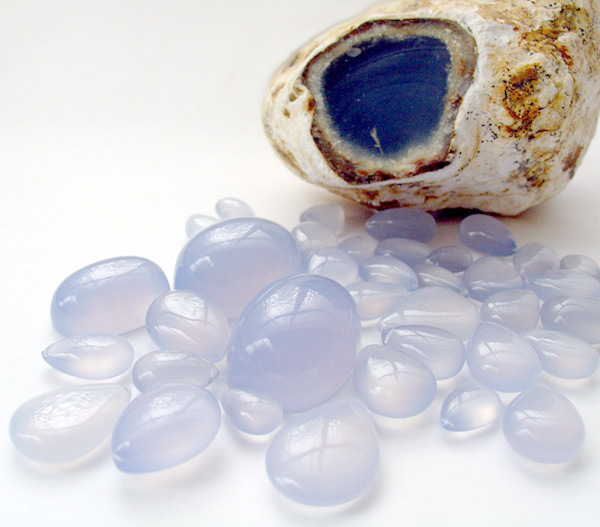 We are supplying premium quality 100% natural rough blue nodule chalcedony with regular supply. 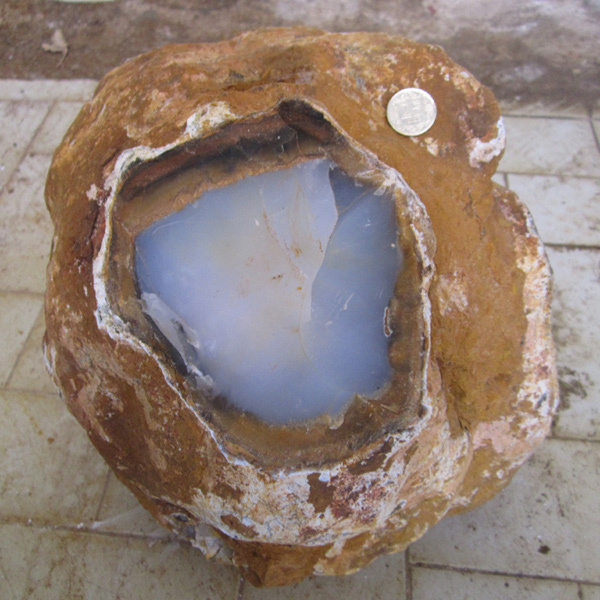 Our chalcedony rough is no less than 75% clean, in fact it is usually 90% clean or better for A , and you can get after cutting them very clean, eye clean , no inclusions or flawless stone. 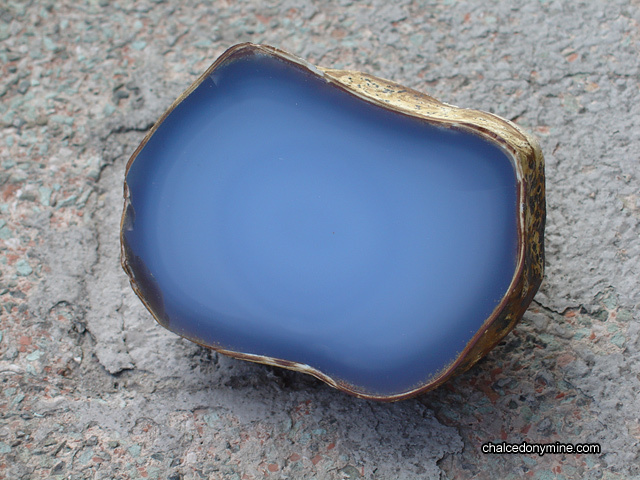 We will gladly assist you in selecting a specific size , color or concept pattern chalcedony from our mine. Just let us know what you are looking for.